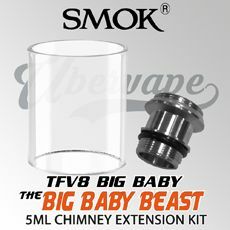 This Smok extension kit for the TPD Compliant TFV8 2ml Baby Beast tank converts the 2ml EU Edition Baby Tank into a 3.5ml tank. 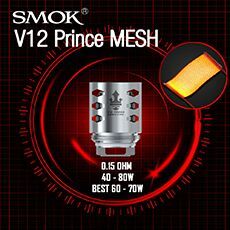 This glass extension is for the Smok TFV8 Baby Tank only, this will not fit the Smok TFV8 tank (Cloud Beast) or the Smok TFV8 Big Baby tank (Big Baby Beast). 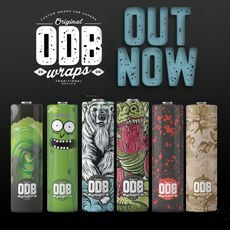 Ubervape UK is an official authorized stockist of Smok Tech in the UK, purchased only from official UK Smok distributors. 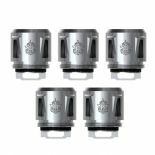 Please note: This is not a 3.5ml tank but spare parts compatible with the TFV8 Baby Tank to be assembled at your own discretion. 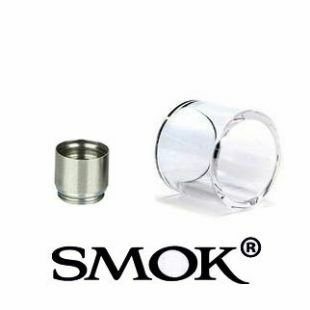 This extension kit is not compatible with the Smok Baby RBA deck as this requires a specific glass. Just picked it up from the store near hatfield for £3. Pukka little bit of kit! Hey, delivery time is a little bit long but since it's not availabe at all in Germany ;( The man on the phone made a better deal on the international shipping fee. I have told my friends, thanks guys! 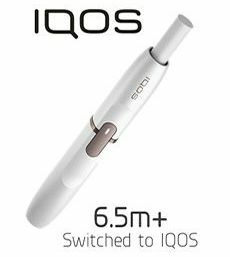 Just ordered it, hasnt come yet but I am literally so excited this is invented! My husband hasn't stopped ranting about how his 2ml tank lasts him about 5 minutes. He's going to be so happy when I show him this little beauty!